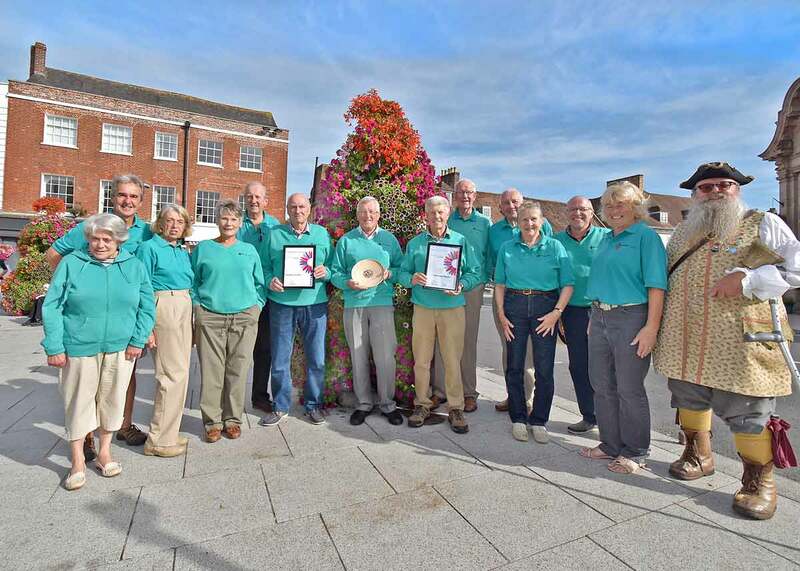 The results are in and Wimborne wins gold for the fifth successive year in the regional In Bloom competition, along with being the Town category winner for the second year running. There was a superb result for Wimborne Minster at The South and South East in Bloom awards ceremony that took place at the Amex Stadium, Brighton on Friday 14 September. For the fifth successive year a Gold Award was given and the town was also the Town category winner for the second year running. Additionally, Wimborne Minster was announced as the County winner, by achieving the highest score of all of the Dorset ‘In Bloom’ entries. Wimborne in Bloom chairman, Richard Nunn, was delighted and commented that the endorsement given reflected what many members of the public have also been saying. He added that the public recognition rewarded the hard work and support given by so many people, together with a hard-working committee. He also thanked Dutch Touch, who planted and watered all the planters, and Beecroft Nurseries, who supplied the hanging baskets – both of these excelled themselves and supported Wimborne in Bloom magnificently. Wimborne in Bloom’s own awards ceremony takes place on Saturday 22 September in Allenbourn Middle School, commencing at 2.30pm. All interested ‘In Bloomers’ are welcome. 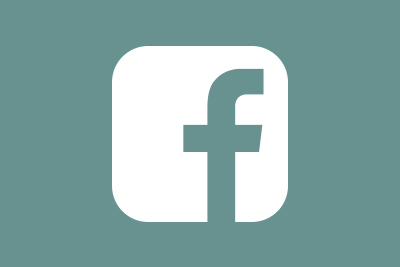 The prizegiving will be followed by the next fundraising event, a fashion show staged by M & Co in their Crown Mead store on Friday 28 September at 7.00pm. Tickets are available in the store. The result of Wimborne’s entry into the National Britain in Bloom competition will not be known until the middle of October.